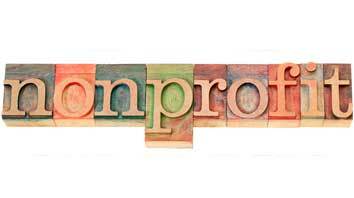 We have listed all of the non profit organizations in Beloit, Wisconsin . 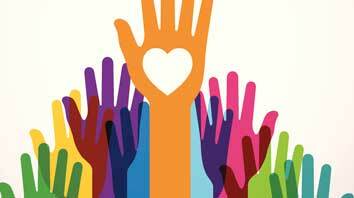 Click on the non profit organization to view full details including maps and pictures. 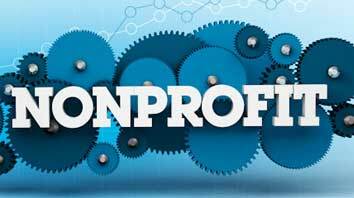 If you do not see your non profit in Beloit Wisconsin listed below, you can add it to our database here - Add Your Non Profit. 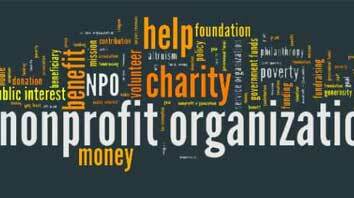 Beloit Non Profit Organizations.